Suprajit Group comprises of Suprajit Engineering Limited, Suprajit Automotive Limited, Suprajit Europe Limited, and Phoenix Lamps Limited. The group is a global leader in the automotive cable and halogen bulb industry. 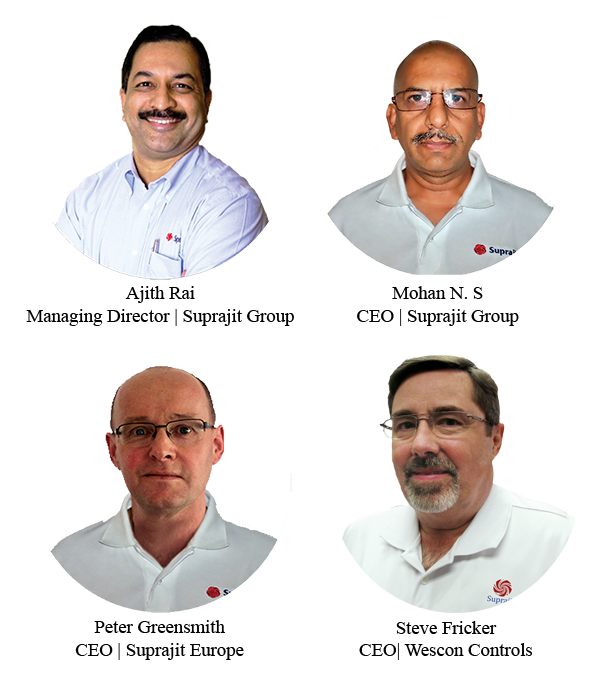 With the most competitive manufacturing base in India, and its technical and logistical supports worldwide, the group provides the optimal product development and manufacturing solutions to its domestic and international customers. We specialize in manufacturing highly engineered products on large scales to the stringent requirements of some of the world’s most known companies. *All names, images and logos are copyright of their respective owners.